Our collective wil be a guest of the festival of Orbetello. All our members will be there for next edition and they will hold a street photography workshop, porfolio reviews and a talk. There will be also a collective exhibition. 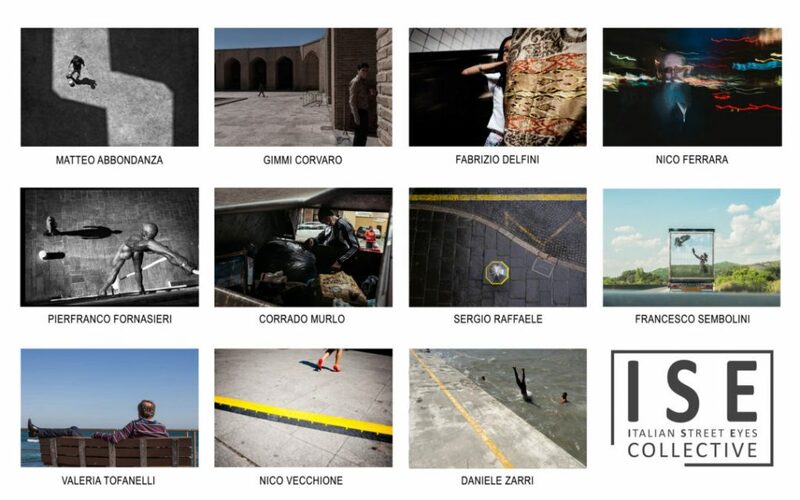 Dont miss the event, a great opportunity to enjoy a week end of street photography.